Hauck, Rachel. A Royal Christmas Wedding: The Royal Wedding Series- Book 4. 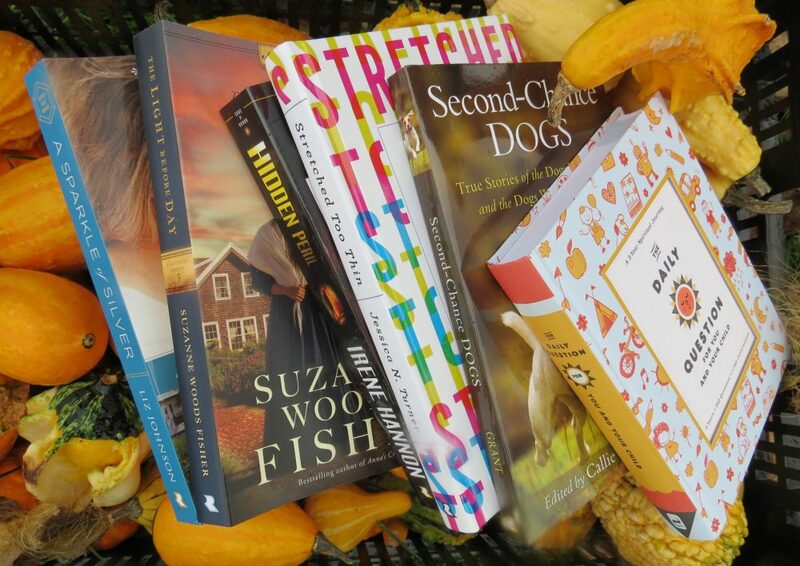 Grand Rapids, MI: Zondervan Publishing. 2016. Loving the previous stories in the Royal Wedding Series as well as author Rachel Hauck, I knew I had to read this longer novella in the series. Visiting some of the previous characters, and of course, lots of princess glitter, it was a perfect start to the Christmas season and a good continuation of the story. 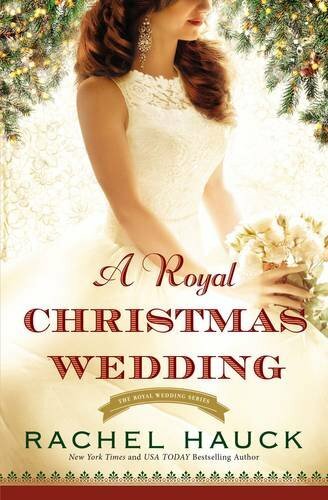 With a beautiful cover, a good storyline and a bit of tradition, A Royal Christmas Wedding was well worth waiting for.